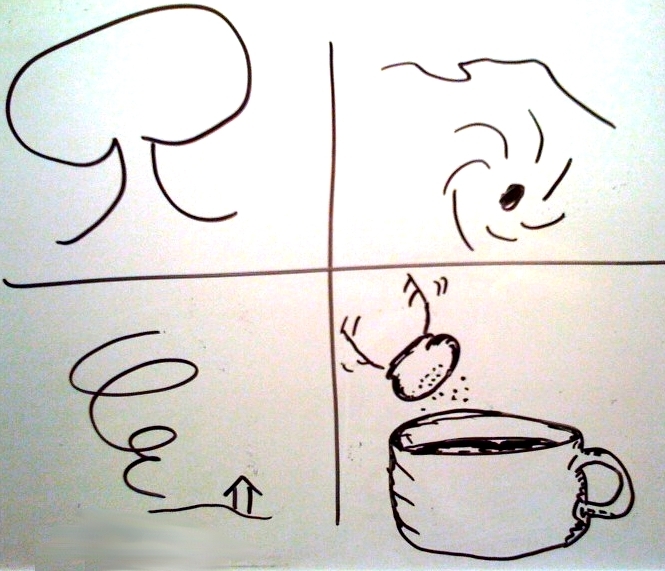 Today I write tragedies | Whiteboard "Comics"
P.S. I have absolutely nothing to do with the links below. « MTV: I have concerns.